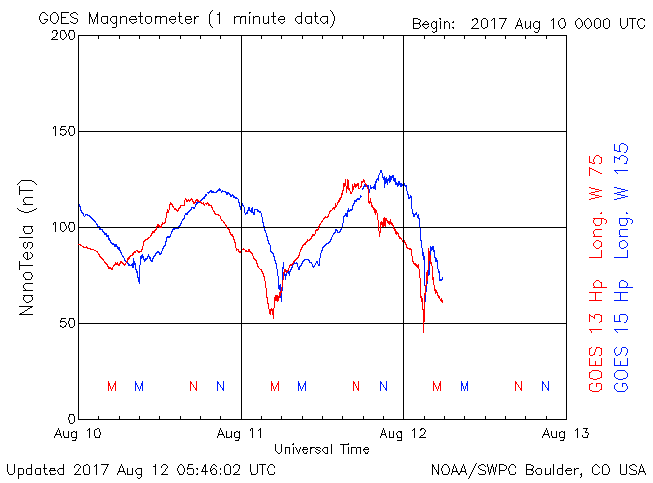 Earthquake Prediction: GOES Magnetometer dives nice and sharp to below 50nT. 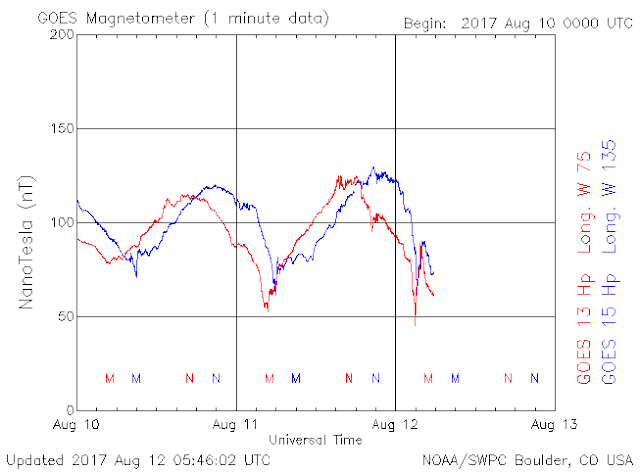 GOES Magnetometer dives nice and sharp to below 50nT. We usually see within days some good sized earthquake when we see such drops. Time will tell.